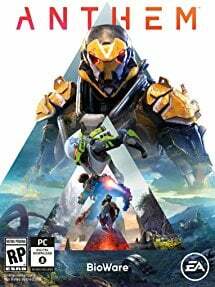 The Anthem 1.03 update patch notes are available to read, with the new Anthem update itself currently rolling out across PS4, Xbox One, and PC. What changed with the new update? 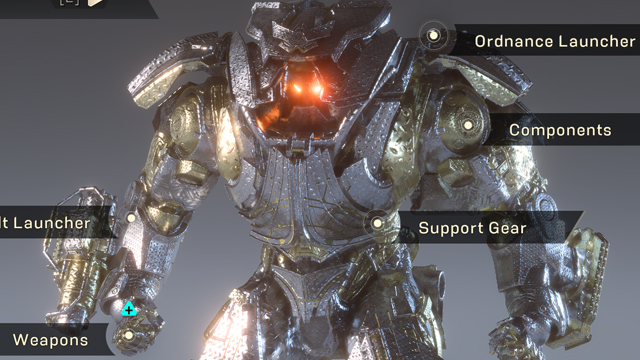 Well, BioWare has fixed some problems with the final mission, added the ability to turn off HDR, and fixed a number of other problems that were causing players to crash. 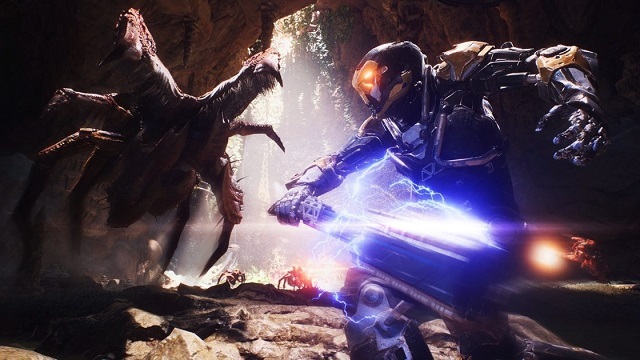 Though the game only officially launched yesterday, Anthem has now received three separate patches. The first, described as the “day one patch,” fixed many issues with the game’s UI, audio and visual bugs, and some gameplay glitches. The second patch aimed to further decrease the rate at which infinite load screens were experienced. This update also added the ability to adjust camera shake to the options menu. A fix for the Tyrant Mine stronghold, as well as various other bug and stability fixes, were also included in this patch. The third, and latest, update is now available to download install. It fixes three key things, with the first improvement ensuring that the final boss in the “Return to the Heart of Rage” mission, actually appears to fight. The next big change is the addition to HDR on consoles, which can now be properly turned off and on via the options menu. Finally, there are more fixes for a number of issues that were causing players to crash. 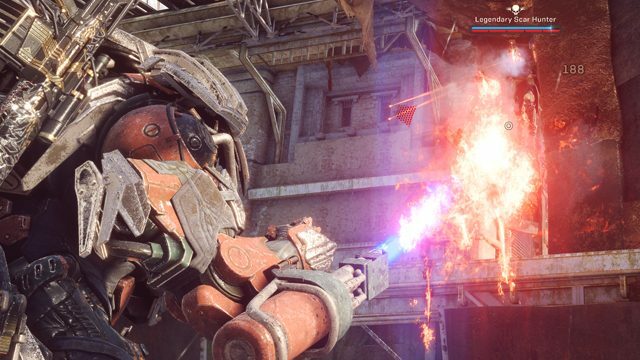 Below the patch notes, BioWare states that the developers are continuing to investigate more issues that players have been reporting, and that we should expect more updates on when new fixes will be rolled out.